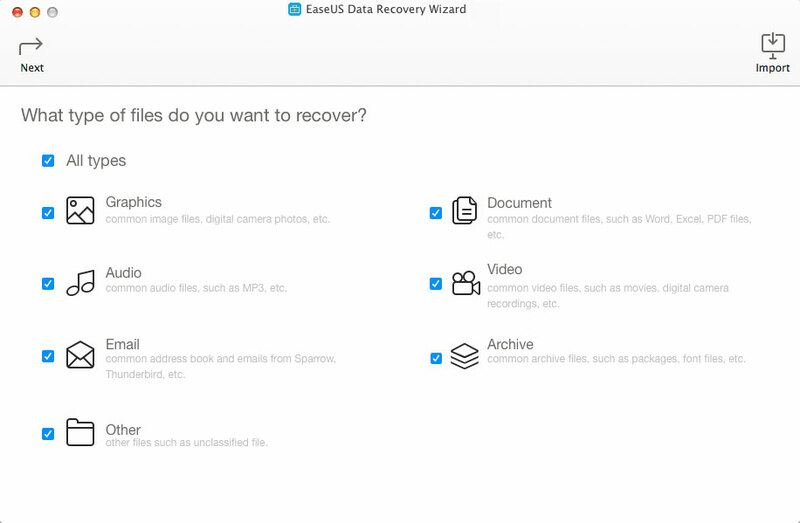 EaseUS Data Recovery for Mac Review: Can It Recover Your Lost Data? 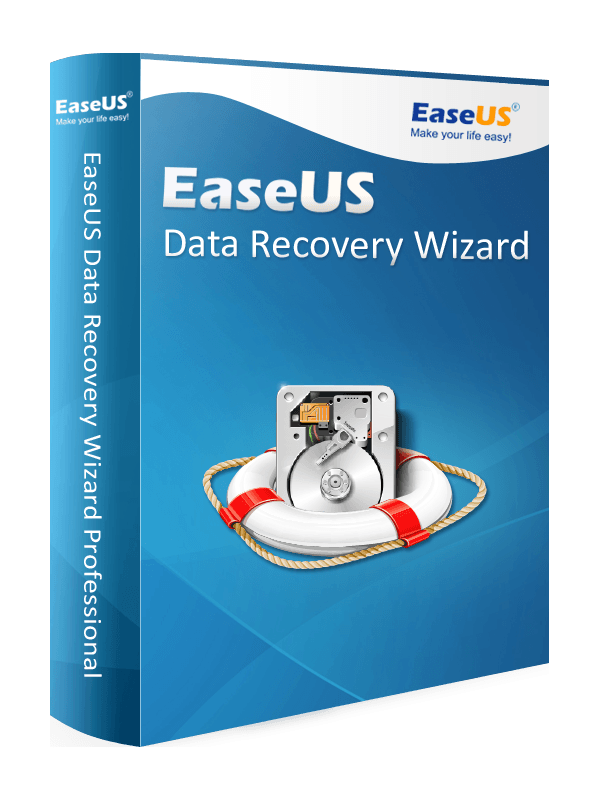 EaseUS Data Recovery Wizard is an Award-winning Data Recovery and easy-to-use file recovery software, it provides Mac users unique data recovery solution to save all kinds of data loss scenarios. With this efficient Data Recovery, Mac user can easily recover videos, photos, music, documents, archives etc. Regardless of deleting, formatting, virus infection, software crash, partition lost, unexpected power failure or other unknown reasons. Recover deleted, formatted, inaccessible or lost data from Mac notebooks, Mac desktops or other storage media. Support recovering data from wide devices: MacBook, iMac, memory card, hard drive, SSD, USB drive, SD card, digital camera, media player, etc. Recover photos, documents, videos, musics, emails and more from your deleted, formatted devices. According to TopTenReviews, it did really, really well in recovering photos and documents. > Unexpectedly click “Move to Trash”. > Conduct “Command + Del” to delete files. > Empty the Trash without any backup. > Improperly copy and paste files. > Format Mac partition or hard drive, memory card, USB drive and other storagedevices. > Format errors pop up like “Media is not formatted, would you like to format now”. > Formatting due to partition resizing, virus attack, Mac initialization and other unknown reasons. > Recover lost data from partitions that have been deleted suddenly. > Restore lost files on hidden or inaccessible partitions. > Recover lost Mac data after system crash, reinstallation or Mac OS X upgrade, file system or hard drive corruption. > Recovery from power-off, software failure, turning off storage media during writing process, improperly pulling out memory card. > Save lost files when memory card ‘Access Denied’ or can’t be read or media card error. Easy to use: launch -> Scan -> Recover. 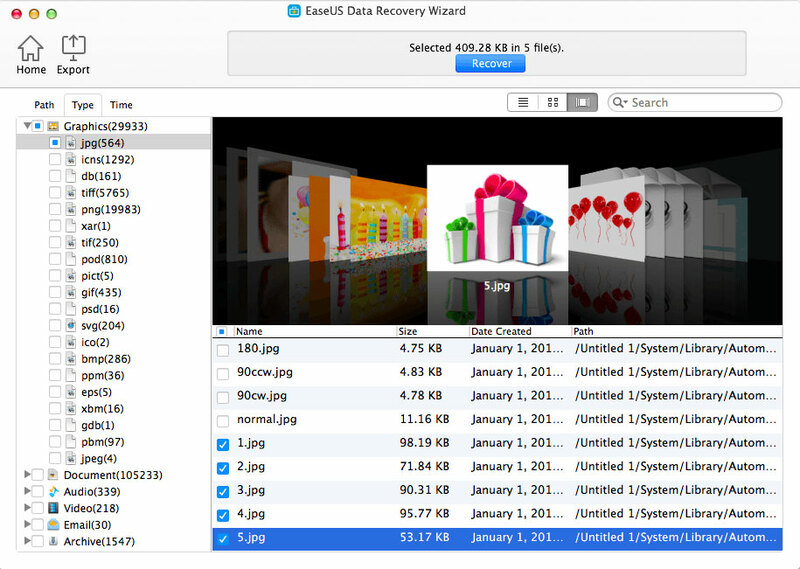 EaseUS Data Recovery can let you easily recover document, photo, music, video and other files from Mac computers, memory card, HDD, SSD, external hard drive, USB drive, SD card, digital camera, iPod, etc. – Image: JPG/JPEG, TIFF/TIF, PNG, BMP, GIF, PSD, CRW, CR2, NEF, ORF, RAF, SR2, MRW, DCR, WMF, DNG, ERF, RAW, SWF, SVG, DWG, NRW, ARW, RW2, KDC, 3FR, MEF, PEF, SRW, X3F, DXF, FH11, SKETCH etc. – Document: DOC/DOCX, XLS/XLSX, PPT(PPT/PPTX ), PDF, CWK, HTML(HTM), INDD, EPS, PAGES, KEY, NUMBERS, VSD, ODT, ODP, ODS, ODG, ODF, RTF, PLIST, TAX, MAT &more. – Video: AVI, MOV, MP4, M4V, 3GP, 3G2, WMV, ASF, FLV, SWF, MPG(MPEG), RM(RMVB), MKV, MXF. – Music: AIF/AIFF, M4A, MP3, WAV, WMA, APE, MID/MIDI, OGG, AAC, RealAudio, VQF, AEP etc. – Other: Such as Emails, Archives, exe, SIT/SITX, FCPEVENT, dmg, abcddb, pkg, itl, olm, emlx, ipa. 1. Download and install Mac Data Recovery on your Mac computer, launch it. 2. Start your first recovery. Select a drive that you lost data/partition, or iTunes backup, then click ‘Scan’ to find your lost files. 3. After the Scan completed, you are able to preview the found files and check the data quality. Then select your desired folders & files to recover by clicking “Recover” Button. Note: If a quick scan fails to recover all the lost data, please Turn to “Deep Scan” to do an advanced recovery. 4. This best Data Recovery for Mac also offers you option to “Export/Import Scan Status”, when you don’t have enough time to complete the huge amount of data recovery, you can export the scan data and import to for next recovery. EaseUS Data Recovery for Mac is the best data recovery can recover 99% of the photos, documents, 95% of the videos and music in my reviews. And good news for all Mac users is EaseUS Mac DataRecovery offers free upgrades on all its versions, including the version that is specifically for technicians who do disk repair for clients. It offers technical support via live chat, email or phone. You even don’t need to exit the program to access tech support via email. 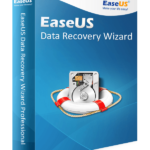 EaseUS Mac Data Recovery also has guides on its official website.